The City of Charlotte, North Carolina requested visuals and animation that would give viewers the ability to simultaneously observe before and after conditions of JW Clay Boulevard. 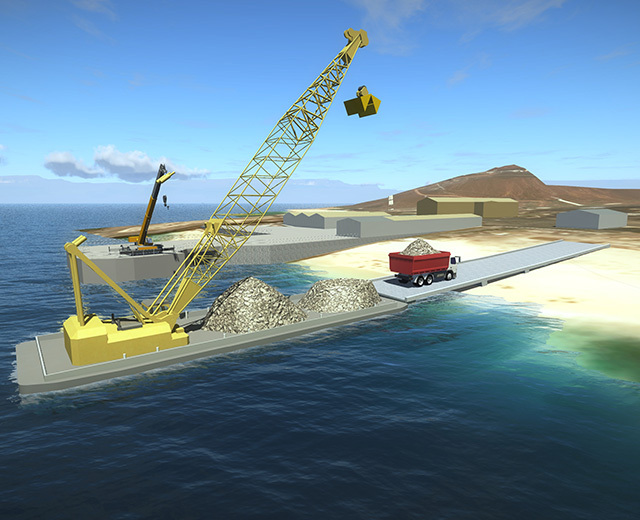 In addition to rendered typical sections that showed aesthetic improvements, a split screen fly-through animation was developed using Google Earth Pro KMZ files. 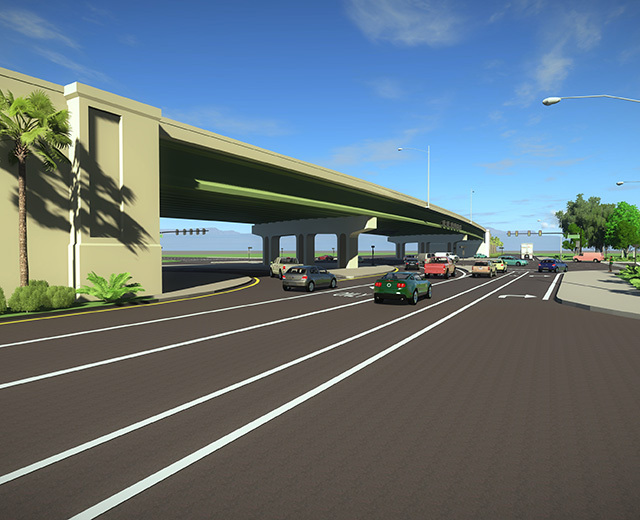 The animation allowed viewers to see both current conditions and proposed roadway improvements for JW Clay Boulevard. The City of Charlotte as well as key stakeholders could use this animation, through social media to gain community buy-in and consensus for the project.